I had only been out about three days when a fellow cabbie let me out of Whitefriars street onto Fleet St. A few yards up the road two gentlemen climbed in my cab for St James’. When I got to the lights at Fetter Lane, a load of abuse came my way (from a lady cabbie too) and rightly so. She was of course in the right and I was in the wrong, but I didn’t know any better. Nobody passed on any advice, I was the first one out of my KOL pals to pass out. Never undertake/overtake a fellow cabbie with their light on, if you are also plying. If another cabbie with their light on, let’s you out of a turning or into a lane and there is a hail further down the road it’s their fare. Feeder ranks like CXR are separate ranks. So if someone approaches you at point its your job. If you are dropping off, check you mirrors. 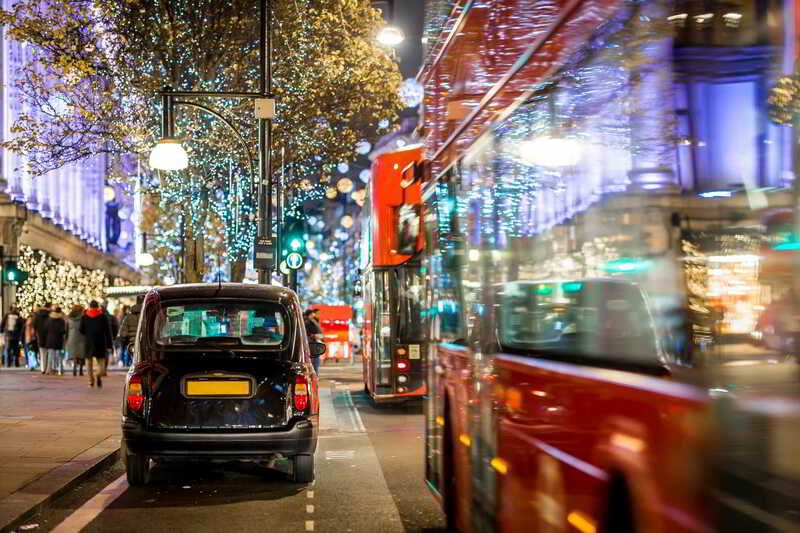 If a cab is coming up with their light on, let them pass. It’s everyones duty to try and get @SW7_Cab Dave to buy a tea. This mission will be accomplished !! !